Very high levels of PFAS chemicals have been found in groundwater at a West Michigan manufacturing plant. 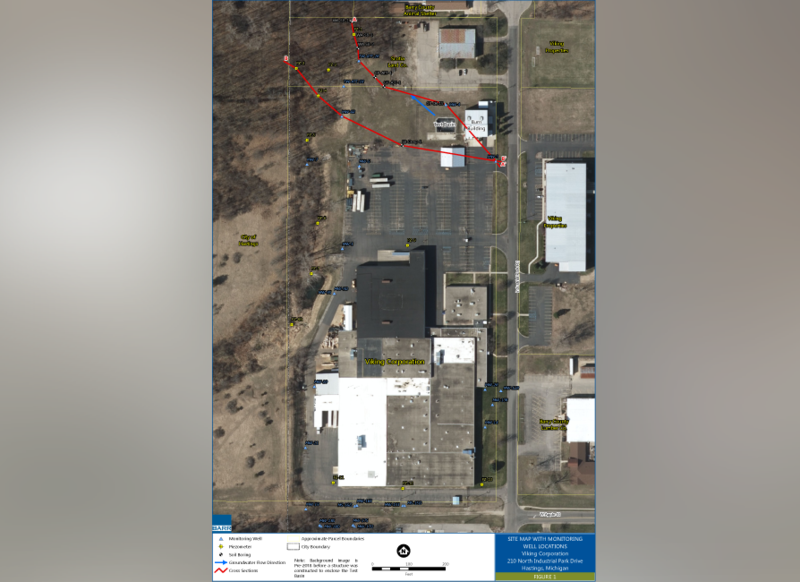 The Michigan Department of Environmental Quality says the Viking Corporation used firefighting foam containing PFAS chemicals at its facility in Hastings. In October, the company began collecting groundwater samples, and the results show extremely high levels of PFAS chemicals. The highest result: 335,090 parts per trillion. That's the total for all the kinds of PFAS chemicals the company tested for in groundwater near the plant.